The Caterham 7 concept has never changed since the original Lotus design of 1957. The car is paired down to the pure experience of driving. Luxuries are kept to a minimum to allow an incredible power to weight ratio. 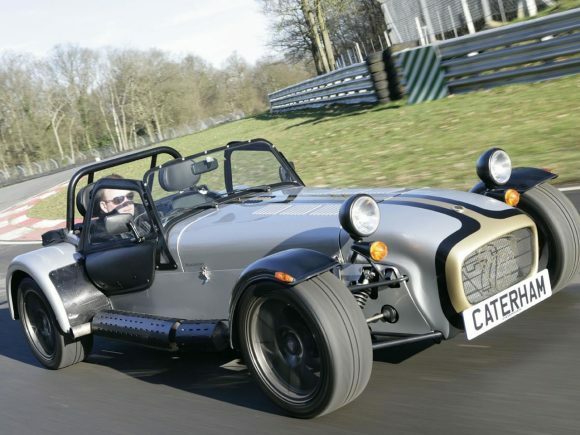 Along with a stiff chassis and near perfect weight distribution, this makes the Caterham great fun to drive. Practicality isn’t something considered with this car. It is more suitable for track days and weekend blasts than everyday driving. 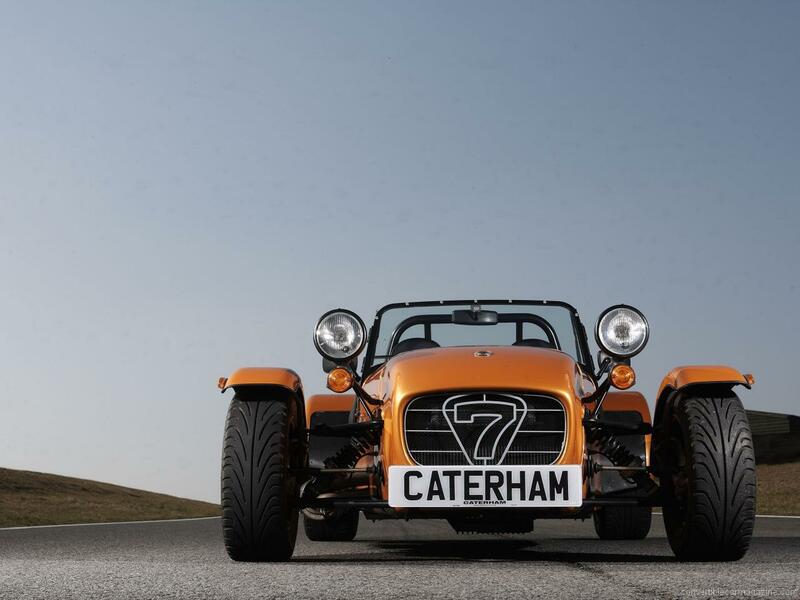 There’s something for everyone within the amusingly extensive Caterham Seven range just as long as you want a small, agile sports car with no frills and plenty of character. Entry into the Caterham range starts with the Seven 160 at a very reasonable price but bear in mind that the options list includes such luxuries as heater, windscreen, weather gear and carpets! There is even the option to build it yourself! Power is modest but the car is so light and agile that it is one of the most fun to drive in the range. The engine is a tiny 660cc Turbo three-cylinder from Suzuki. 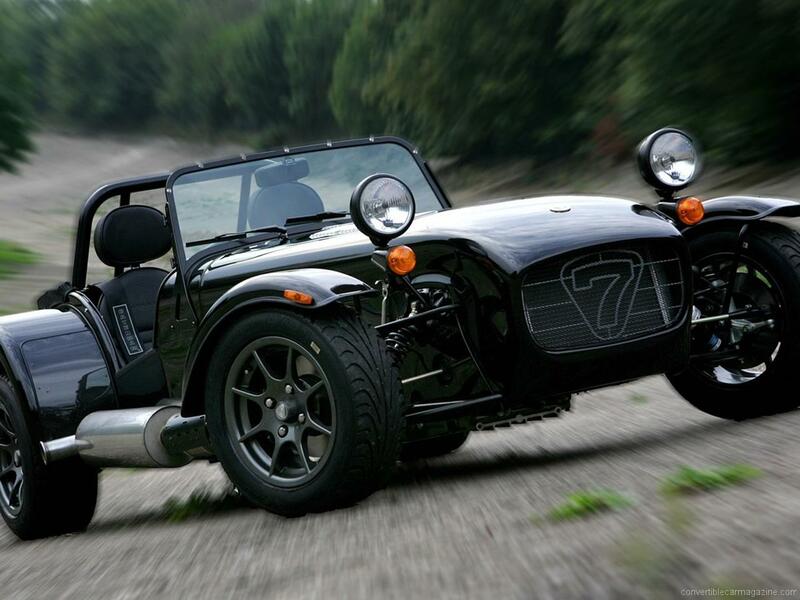 The Caterham Seven 270 range is designed for use both on and off the track. It has ample power for such a light car and can be optioned for your requirements. Power comes from a 1.6 litre Ford Sigma engine. 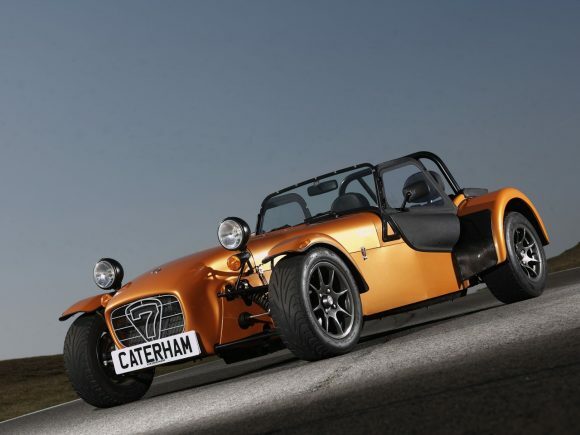 Caterham Seven 310 is a tuned version of the 270 for those looking for a bit more edge. 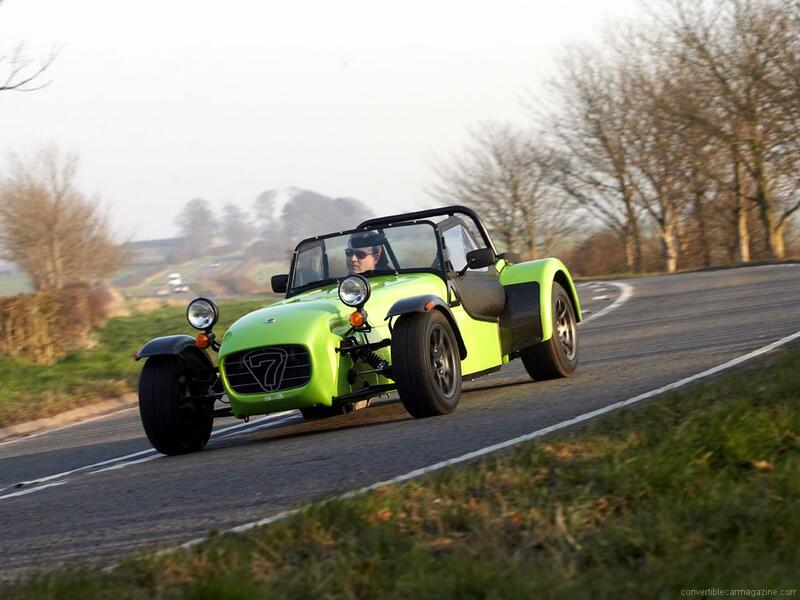 The Caterham Seven 360 steps up to the 2 litre Ford Duratec engine. As usual things are spartan as standard and the car can be specified with equipment for road or track use. Tuned for more power over the Seven 360 but with the same Ford Duratec engine. The Seven 620S is the fastest car in the range that can still be optioned with some creature comforts for road use. The Duratec engine is supercharged to produce a monstrous amount of power for such a lightweight car. 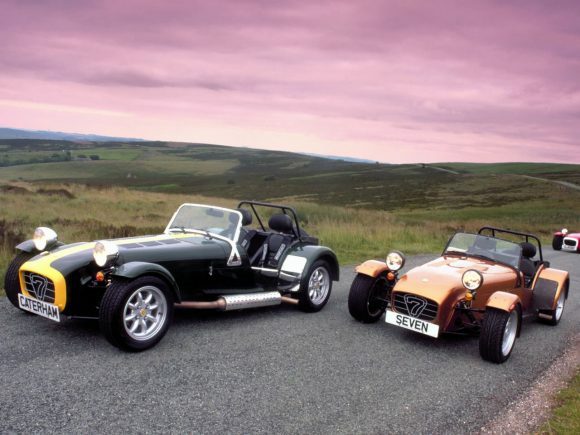 Do you drive a Caterham 7? Would you recommend it to others? Start the conversation and let us know what you think of the car.